This Week at the Little Free Library! Try a pond or lake dip, a favorite activity at the ALNC, at home with this guide all about the creatures you can find in an aquatic environment. 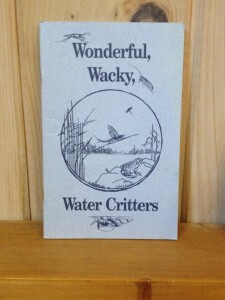 All you need is a natural water source, small net, plastic tupperware, and Wonderful, Wacky, Water Critters! 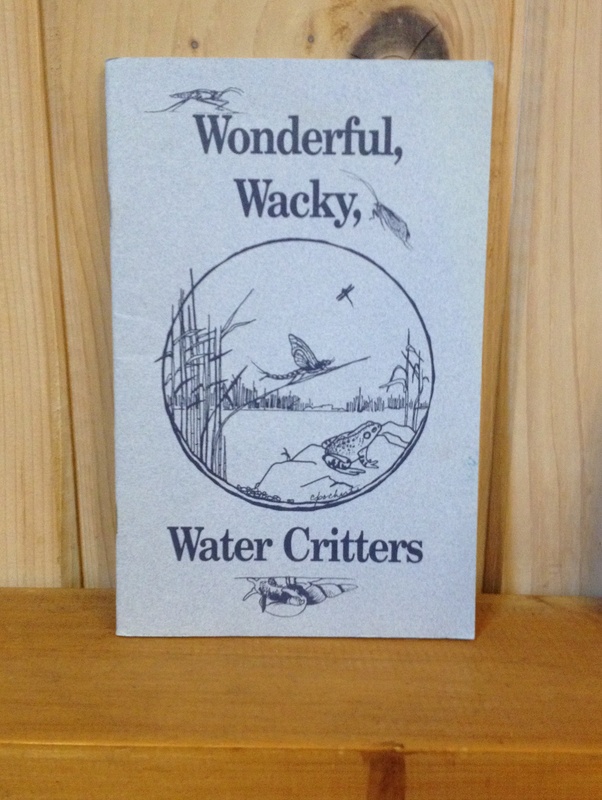 Created in partnership by UW-Extension and the DNR, this guide describes some of the common critters you may find. Take a book, leave a book, and read on!